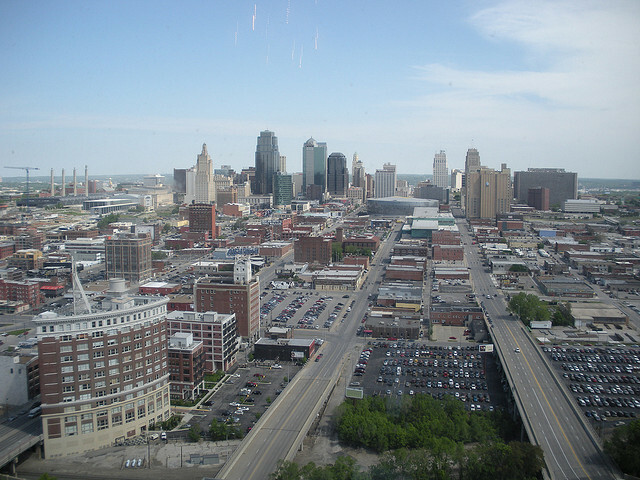 Kansas City: Silicon Prairie? - Archpaper.com Kansas City: Silicon Prairie? Google’s grand experiment on the Great Plains, dubbed “Silicon Prairie” by some, is to revitalize Kansas City with superfast internet. That network hookup could make KC a hotspot for new businesses, too, according to some entrepreneurs eyeing the new “fiberhoods” where the infrastructure exists. Kansas City may not have aspirations to be the next Silicon Valley, but Google’s investment has invigorated the city’s startup culture. On top of efforts to clean up the region’s vacant land and the highly-anticipated return of KC’s streetcar, startups are just one reason that Kansas City will be a city to watch.